THREE WAYS TO GET YOUR KIDS EXCITED FOR LUNCH TIME! Happy Labor Day everyone! It's the unofficial end of summer. And now that we're back into the swing of school, things can definitely get a little mundane around here. 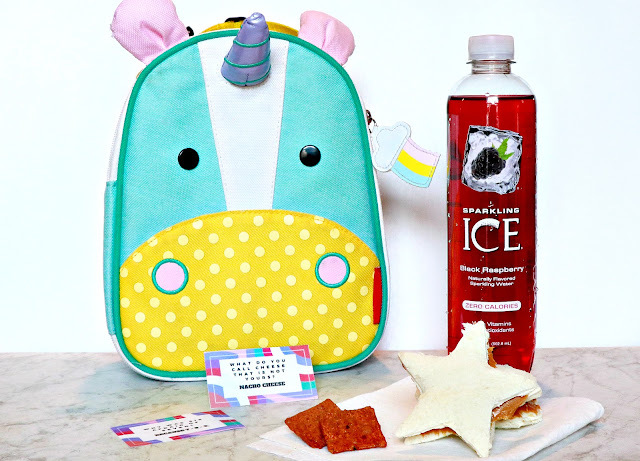 So, I thought I would share a few ways that we liven up our school days, specifically with Lunch Time! I've been told me a few times this year that Lunch time is the kids' favorite time of the day while at school. (That's probably because they're my children.) So why not use that moment of the day to liven up the rest of the day. Give them something fun to look forward to and help set the mood for the rest of their school day? 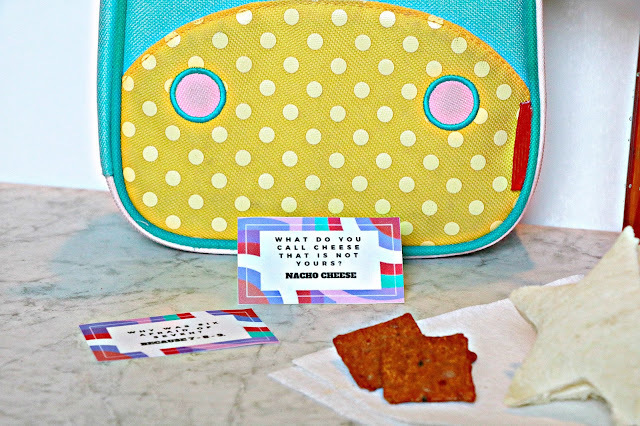 You can do this with fun lunch boxes, cute and fun lunch items, a delicious drink and I've shared some FREE printable Lunchbox Notes that will give your kids a little chuckle! 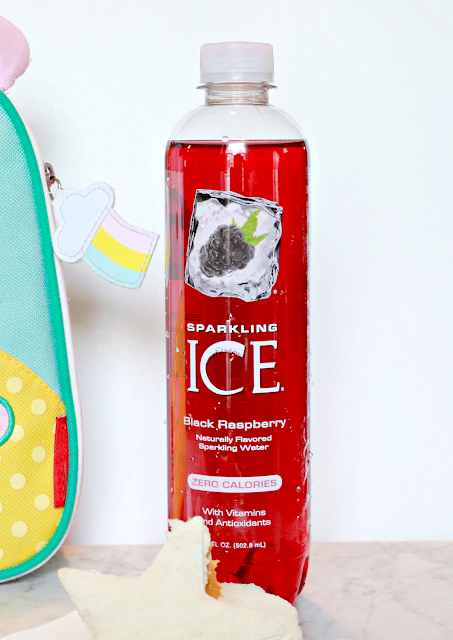 For drinks, why not go with something fun and natural like Sparkling Ice? We always have the variety pack in our home because there are too many good flavors to pick from. You can go HERE to check out all 15 flavors! SIDE NOTE: Another great thing about Sparkling Ice is that you can put it on a Subscribe and Save plan on Amazon, to keep them coming straight to your door whenever you need them! And finally why not add a fun little surprise into their lunchbox?! I remember once last year I put a note in Hudson's lunch box for his teachers. And when he pulled it out, they said that he was so excited that his mom has sent him a letter! How stinking cute is that? 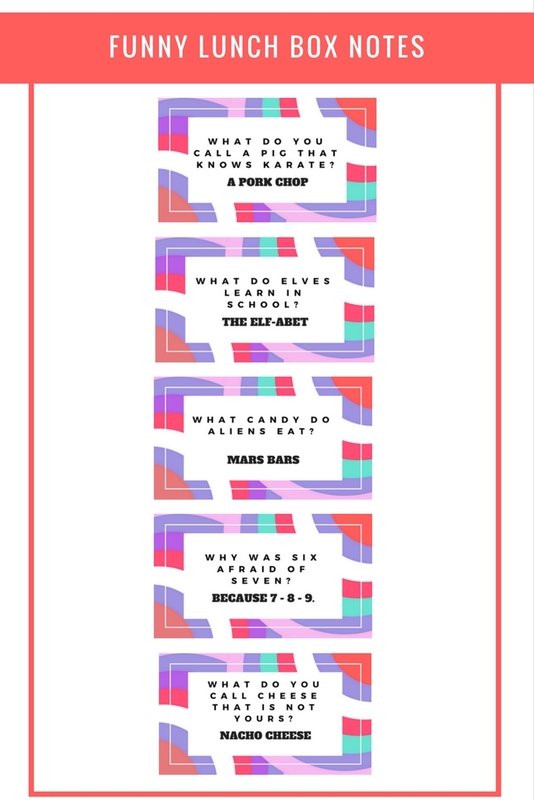 So, I've decided this year to start doing that more and sending along some funny jokes for him to share with his friends. 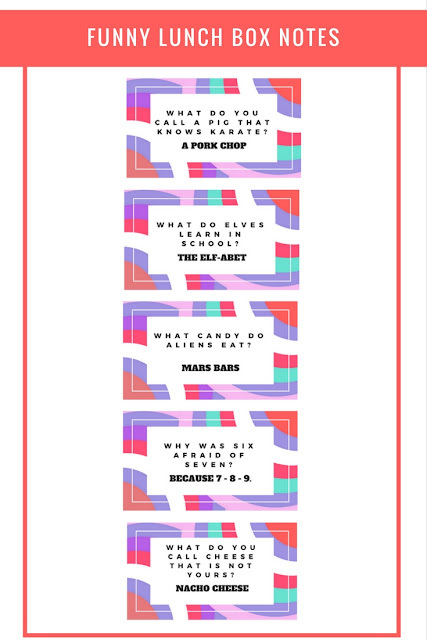 Feel free to print out the ones below and use them with your kids' lunches as well! Now, I'm off to get as much cleaning and organizing done as I possibly can on this day off! I hope some of you are enjoying your holiday at the beach or anywhere more exciting than knee deep in laundry! Awww... lunch box notes! How fun! I love how you use cookie cutters for the sandwiches. My son is all about PB&J and this will turn lunch into something to look forward to! 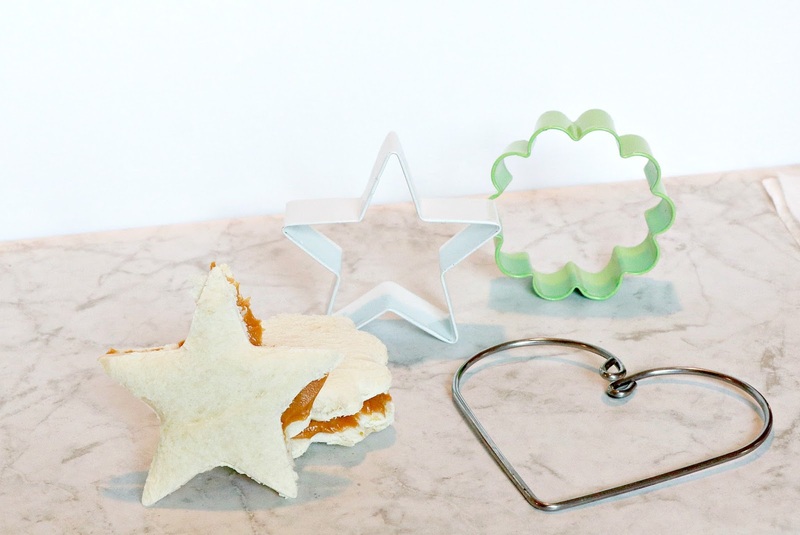 I love the lunch box and the cookie cutters! So cute! The cookie cutter tip is genius! 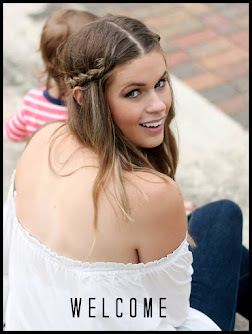 <3 And sometimes I just give my kids 'fizzy water' too haha! So cute! I haven't started doing the notes because my son can't read, but I shouldn't let that stop me because I know his teachers would read it to him...or I could draw him a picture :) I'll try tomorrow! These are so fun! 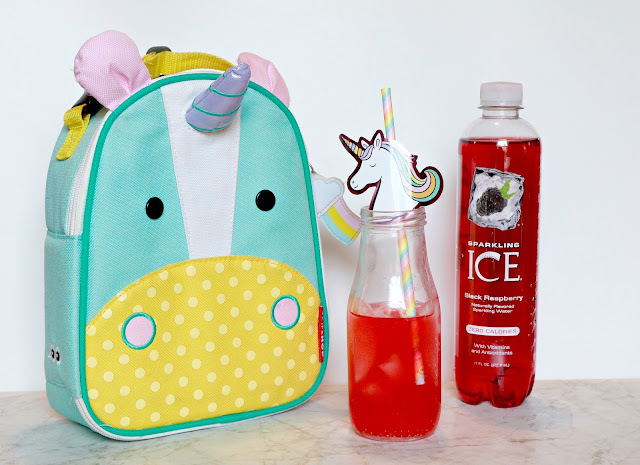 And my daughter had that lunchbox last year - it was so cute! I love this especially because my son is SO SO SO picky! Maybe if I make things a little more fun he will actually eat! My tidier lives cut out anything! How cute is that!? I love the note idea! Printing these now for when my little guy starts school! 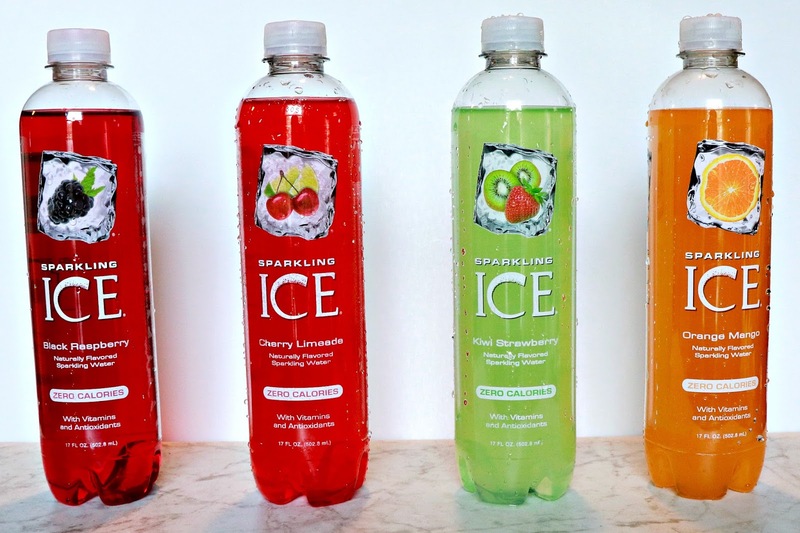 The orange mango Sparkling Ice is my favorite!! Makes me want one right now. Aww I almost can't wait to pack lunches just so I can leave a cute note for my little ones! Packing lunches can be so fun!! This is so cute! !